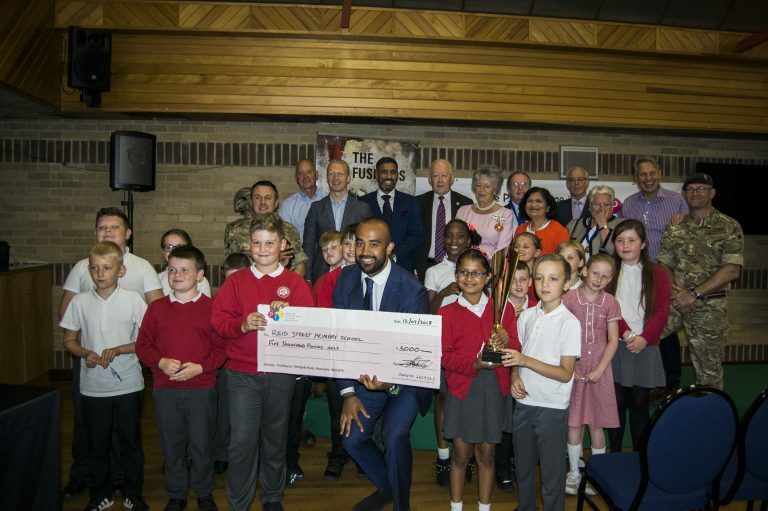 Reid Street Primary School were the 2018 winners of the Big PIE Challenge. The pupils appointed 3 managers to pitch ideas to companies so that they could raise money for St Teresa’s Hospice. 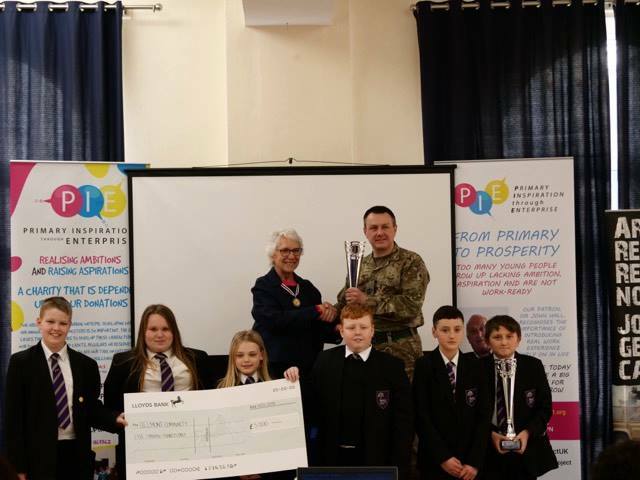 The pupils were constantly thinking of new and effective methods to carry out their fundraising activities. The pupils realised there was an opportunity to sell ice pops due to the really hot weather at the time. The pupils displayed a great sign of entrepreneurship and it was incredible to see their immense teamwork.